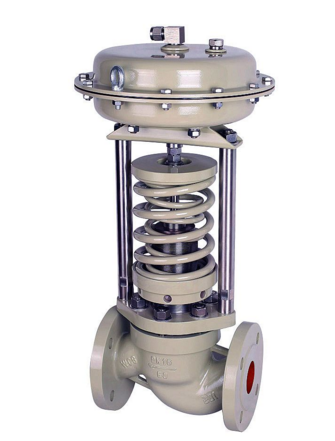 Product categories of Lifting Check Valve, we are specialized manufacturers from China, Lifting Check Valve, Cast Lifting Check Valve suppliers/factory, wholesale high-quality products of Standard Flange Lifting Check Valve R & D and manufacturing, we have the perfect after-sales service and technical support. Look forward to your cooperation! The disc of the lift Check Valve seats on the valve seat seal surface on the valve body. In addition to the valve flap can be freely raised and lowered, the rest as the stop valve, the fluid pressure makes the valve flap lifted from the valve seat sealing surface, the media back to cause the valve flap to fall back to the valve seat, and cut off the flow. Depending on the conditions of use, the valve flap can be of all-metal construction or it can be in the form of a rubber gasket or rubber ring embedded in the valve holder.